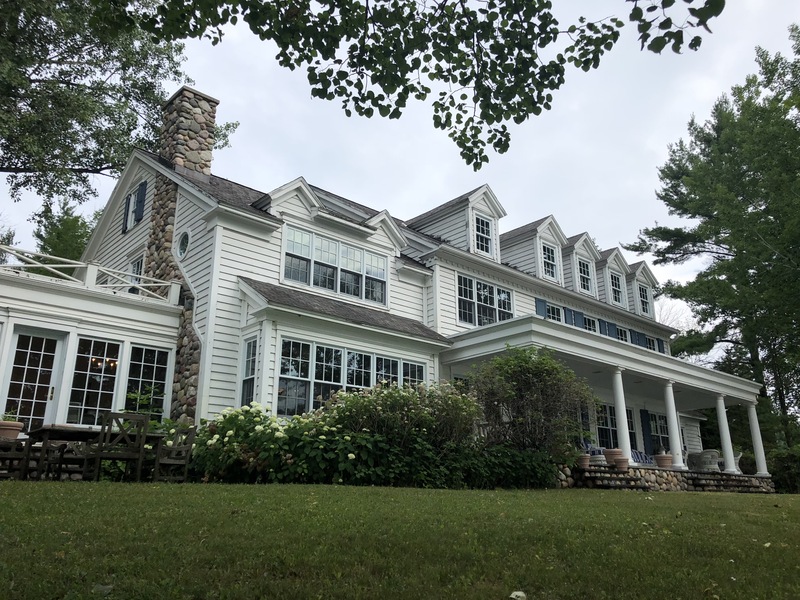 Since 1972, our local staff has been providing quality Vacation Rentals by the month, week or weekend in the Harbor Springs area. 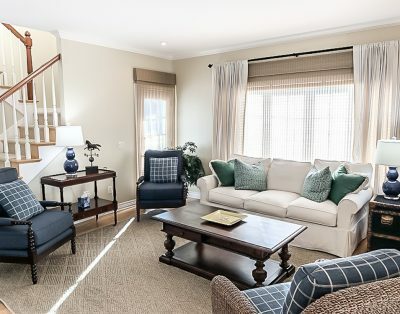 With over 100 area rentals, our friendly staff along with our known and trusted team of vendors provides professional property management and vacation rental services customized to fit your needs. Vacation Rentals are available by the month, week or weekend. 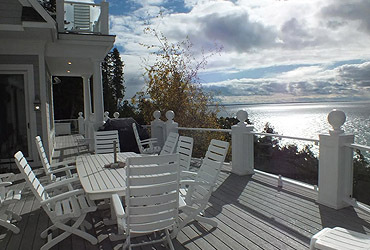 Rent a beautiful home or condo for your next Northern Michigan get away! 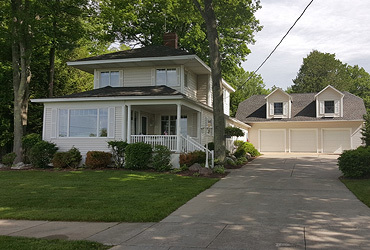 Homes and condos are available for rent, both furnished and unfurnished, with annual lease terms in the Harbor Springs, Michigan area. Commercial spaces are available to rent for business use. 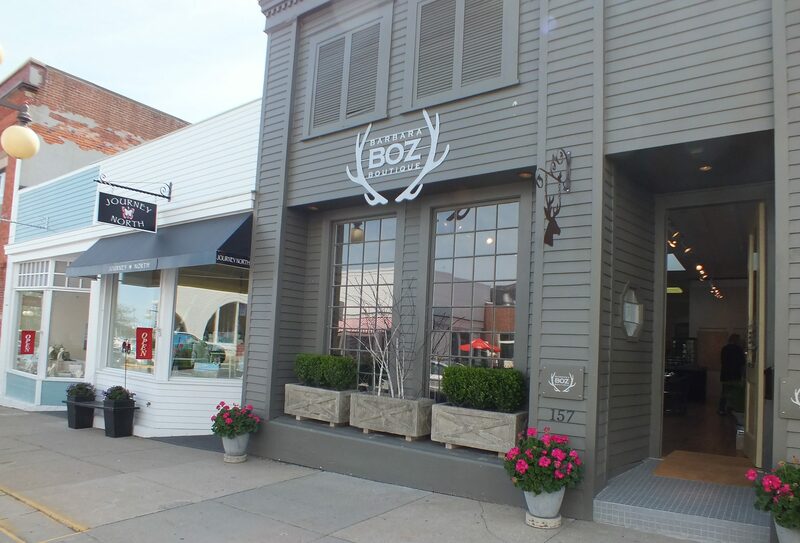 Rent space for your retail shop or office space in the Harbor Springs area. 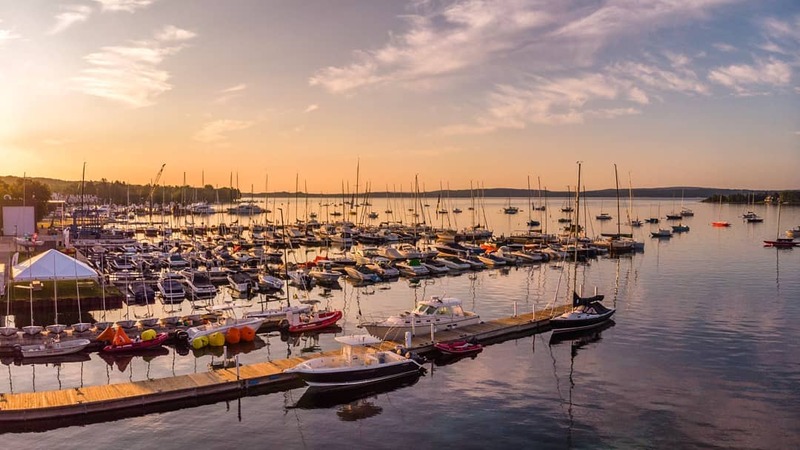 Harbor Springs is a thriving city and beautiful resort community in Northern Michigan. 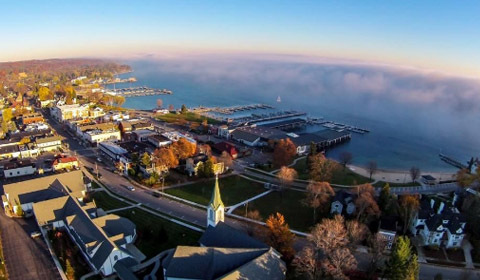 Harbor Springs is the deepest natural harbor on the Great Lakes and is on a sheltered part of the Little Traverse Bay on Lake Michigan. 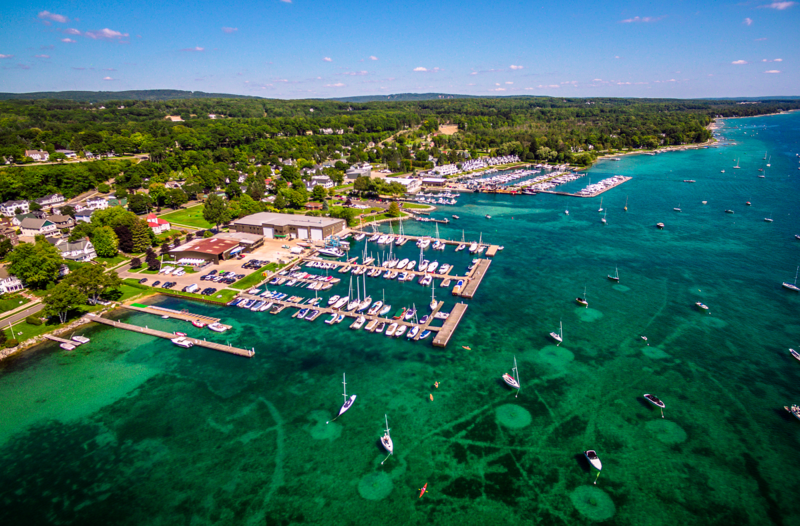 Harbor Springs is a popular destination for boating, sailing, skiing, biking, hiking, shopping, dining, and more. The Tunnel of Trees (M-119) is a popular drive along a narrow, winding road above the Lake Michigan shore.